If at all there is a list of the most complicated things on earth, relationships would occupy the first place. A healthy compatible relationship is quite elusive these days. But, with better communication and understanding relationships work fine. 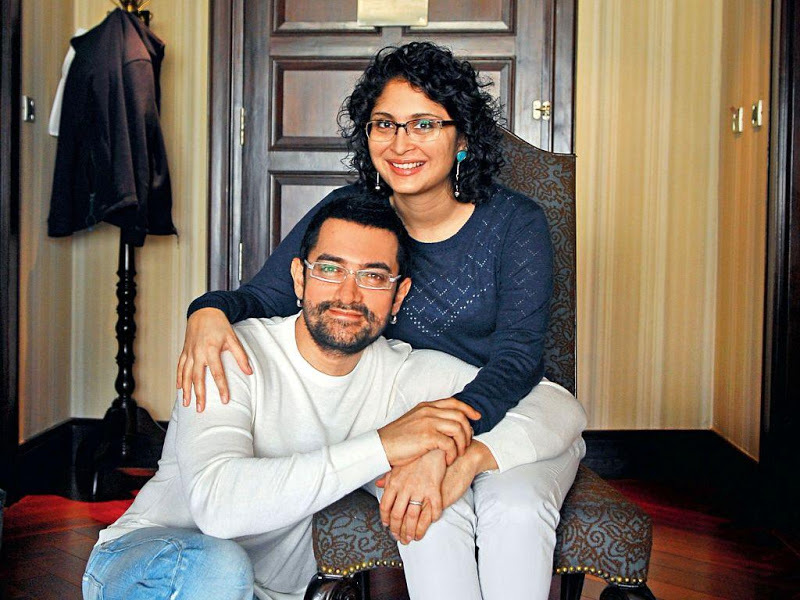 Here are a few relationship lessons that can be learned from the actor Aamir Khan and his wife Kiran Rao. 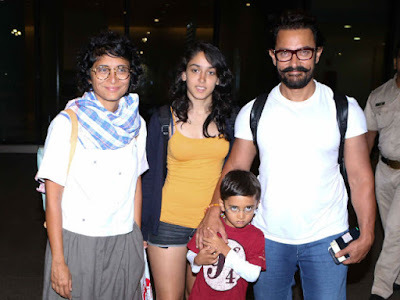 Mohammed Aamir Hussain Khan, better known as Aamir Khan, is one of the few talented actors. At the age of 21, he got married to Reena Dutta who had also played a small role in his film Qayamet se Qayamet tak. The couple has two children, a son and a daughter. 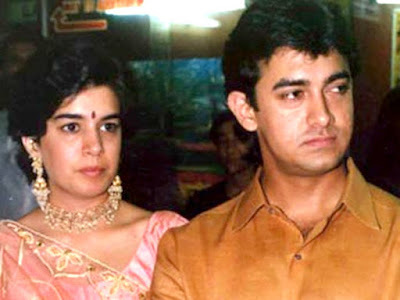 In the year 2002, that is nearly after 16 years of their marriage they got divorced due to the reasons unknown. Later in 2005, Aamir Khan married Kiran Rao who then worked as an assistant director and they are happy ever since. When a relationship doesn’t work out stepping out of it is the only way to have a peaceful life. And it is never too late to start a relationship with someone who has an emotional connection with you. 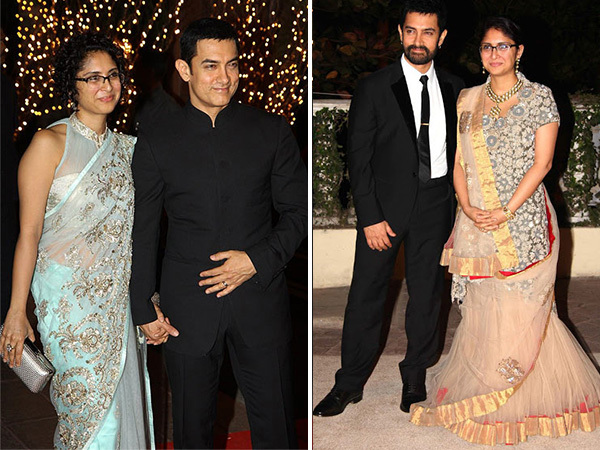 At the time of their marriage Kiran Rao was not an established, but an upcoming director. 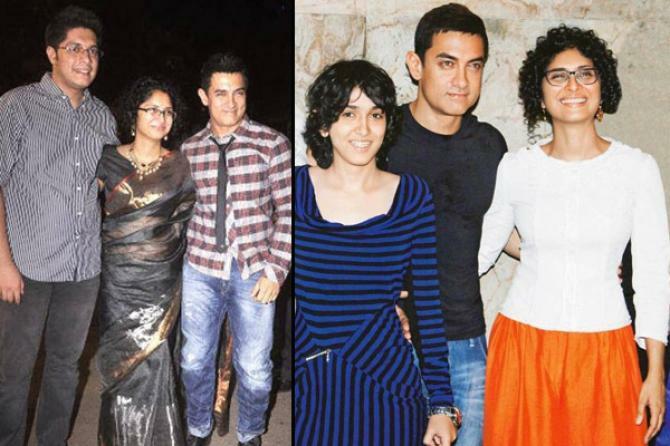 By then Aamir has created wonders onscreen. Being a top actor he never looked down on Kiran. He instead, backed her up and supported her in every step and became a part of her success. Another instance which proved that the relationship between Aamir and Kiran is perfect is when Kiran Rao appreciated Reena Dutta for bringing up both her children efficiently in spite of being a single mom. She even pampers the children and loves them like her own. Kiran has no hesitation in speaking about Aamir's past life and the people involved in it, as she has accepted his past with open arms. This is the most significant factor contributing to their well-accomplished marriage life. Accepting one’s past and looking forward to a bright future is the best way to a happy life. Appreciating teeny tiny things are a boost to any relationship. This might sound ridiculous, but it sure can bring out the best results. 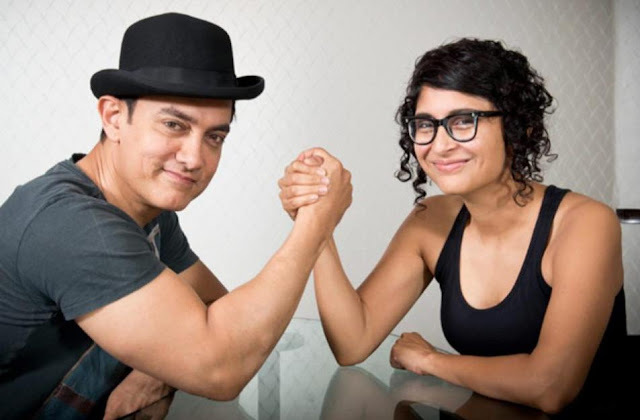 In our case, in an interview, Kiran Rao explained how grounded Aamir is both on and off the sets and his warmness towards his bodyguards without any bias. Also, she never loses any opportunity to appreciate him for the person he is in real life. No matter how devastated you are, a small compliment, a word of appreciation from your partner will definitely bring a smile on your face and brighten up your mood.